Call 702-462-9200 for the fastest posting of Bail Bonds in Las Vegas or Henderson. 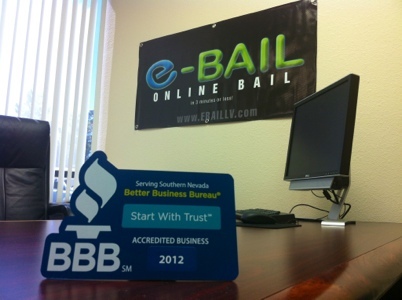 eBAIL is NV DOI licensed, BBB accredited and authorized by the Las Vegas and Henderson Courts to post Bail. 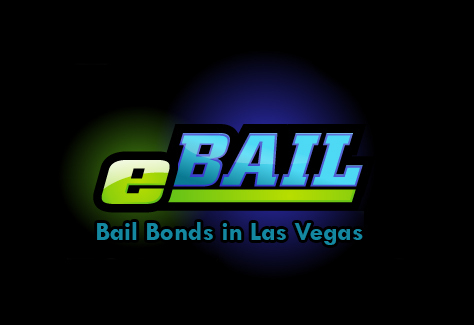 When it comes to posting Bail no Bail Bonds Company is faster than eBAIL. We are conveniently located from the Courts and Jails and can post Bail within 10 minutes after the transaction is completed. The Bail Bond is usually issued after the completion of the application process. Now the Bond needs to be written and delivered. In order for the Bond to be accepted by the Court or Jail the Defendants information, charges and case number have to be exact. eBAIL will re-verify the information in order to have the Bond posted the first time. Our staff will then immediately deliver the Bond and post it. Posting the Bail Bond is a term that is commonly used in the industry but in reality the Jail or Court must accepts the Bonds. If any information on the Bond is wrong such as a misspelling, a number or just anything the whole Bail Bond is rejected and needs to be re-written on a new Bond. For fastest Bail Bonds posting and Bail by phone in the Las Vegas, North Las Vegas and Henderson area call 702-462-9200 or click here for Online Bail Bonds in 3 minutes or less.